Rumors are floating around gaming circles that Microsoft may be considering buying Electronic Arts. The rumors come in relation to Microsoft’s weak position regarding Xbox One exclusives when compared to rival company Sony’s strong showing on the PlayStation 4. 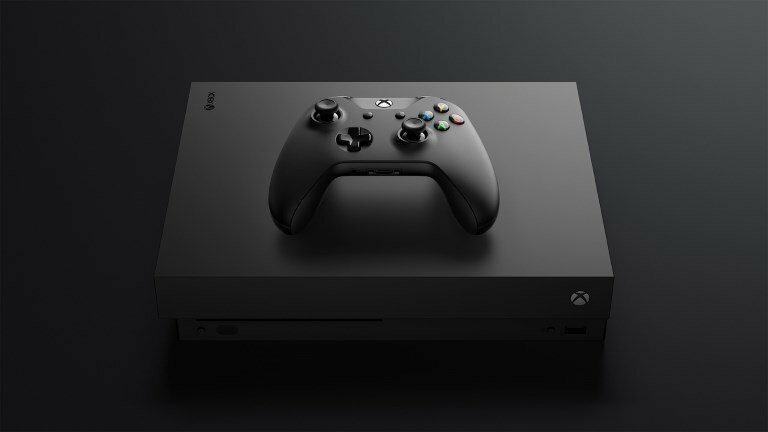 Microsoft needs a method to beef up their roster of games attracting players to the console, and even with positive news that Games for Gold will include new exclusive releases, the company still needs to be producing the games to make the service worth it. In a fascinating report by Polygon, four industry analysts were recorded as stating that Microsoft were likely to act soon, and that large scale acquisitions were typically the way forward here. Microsoft has previously bought studios such as Mojang, developers of Minecraft, and grabbed Bungie way back in 2000 to secure Halo’s future (though the studio has now separated). EA, however, is a whole new grade of investment. Worth over $30 billion, Microsoft would need to splash out an unreasonable quantity of cash on an uncertain market, making the deal seem much less likely. That didn’t stop EA’s stock price from bumping up as word of the rumor spread, mind. Even if, most likely, the rumor turns out to be false, it’s already lead to a great deal of interesting speculation on the form such a purchase could take. As Microsoft pushes to a Games-on-demand Netflix style service, who knows what the future could hold for two of gaming’s juggernauts? Well, it’s probably not this, but it’s fun to daydream at least.